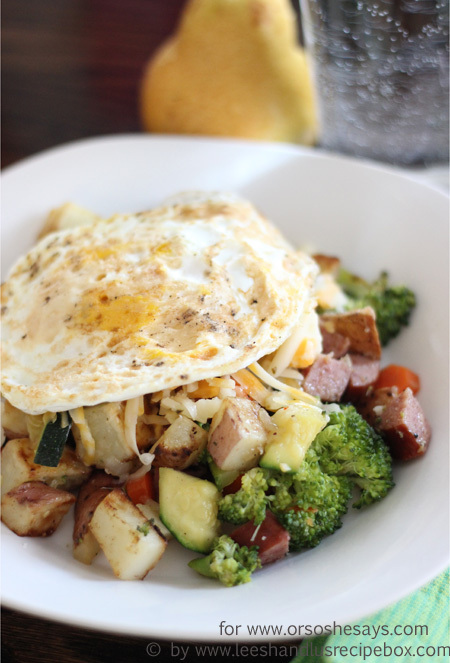 This breakfast skillet has become a fast favorite for breakfast, lunch, or dinner at our houses. We love it's versatility and the fact that it comes together so quickly! It's hearty, healthy, and delicious! The recipe is live at OSSS today.